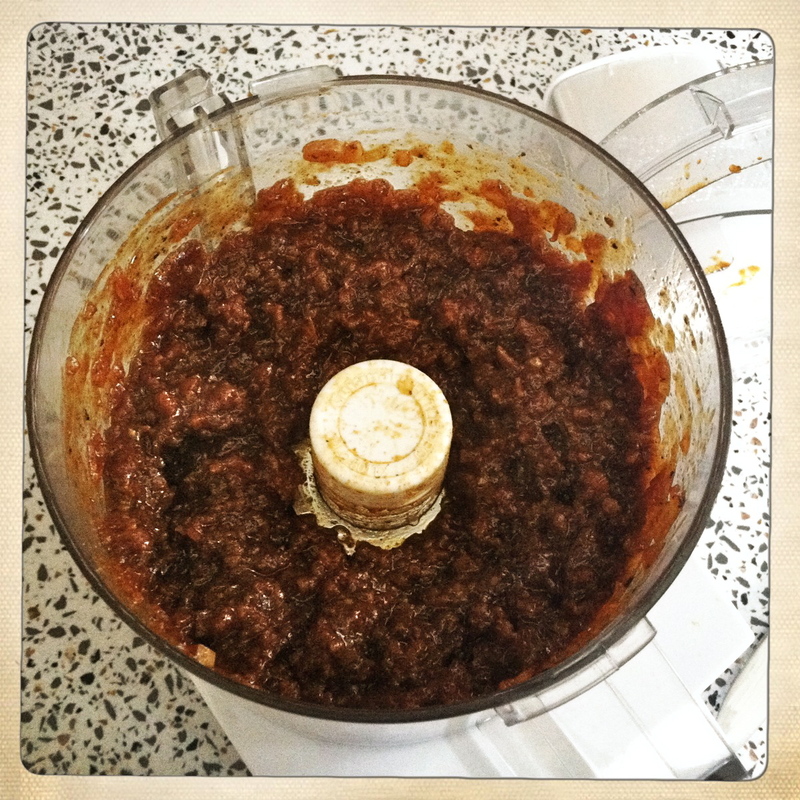 Bourbon + bacon… in a jam. Do you have recipes that are just SO good that you hoard them, hide them, change the subject when people ask you for them…? This is that recipe. But since it’s not my own concoction, and I spotted it in various places on the interwebs this week, there’s no reason not to share the amazingness. I first spied it here, on Spoon Fork Bacon. It sounded so unique- and magical– that I knew I had to try it! Obviously, a major player here is BACON. (Sorry, veggie friends.) In addition, there are ingredients all over the ‘sweet and spicy’ spectrum. 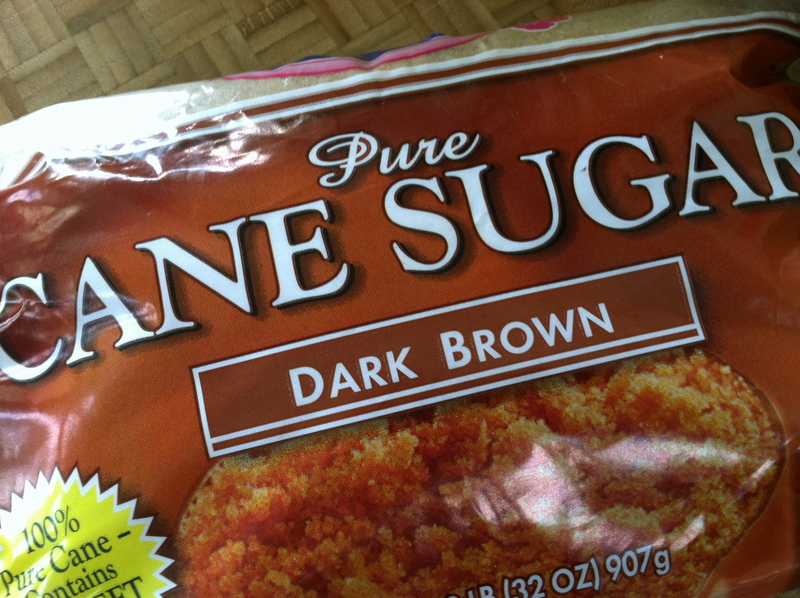 Brown sugar and Sriracha in the same dish? With ground GINGER and mustard?! I found it hard to imagine what the final product would actually taste like! 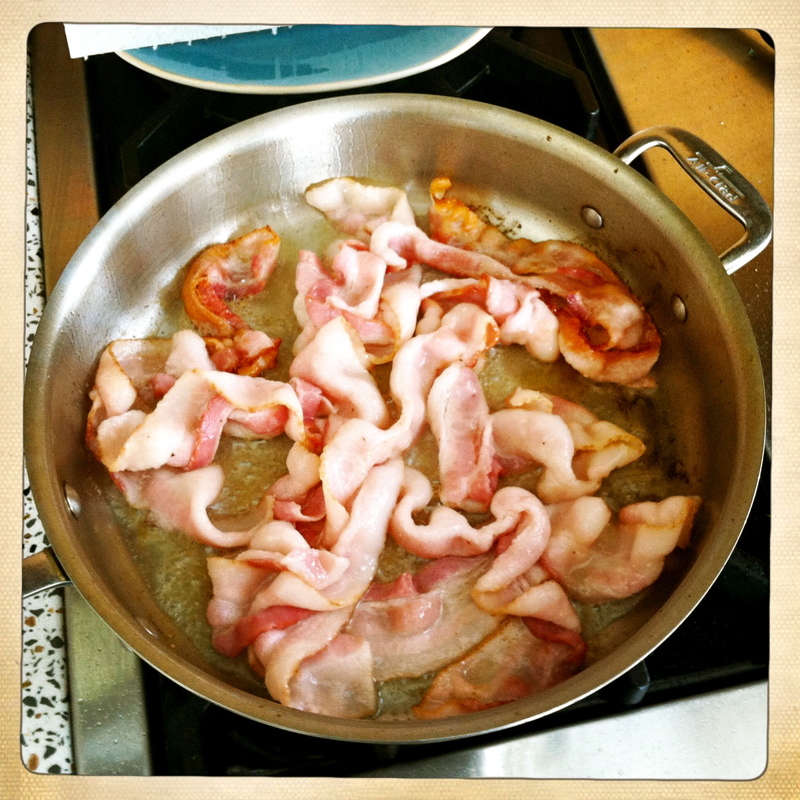 But rendering a pound of bacon on the stovetop is an excellent place to start. So that’s what I did. 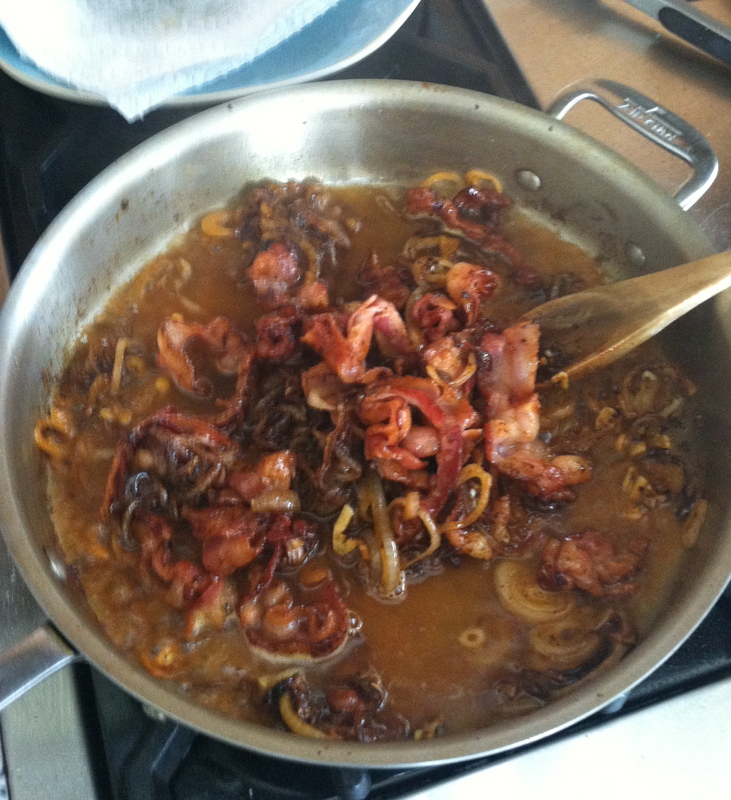 I took out the bacon and removed all but a tablespoon or so of the bacon grease. 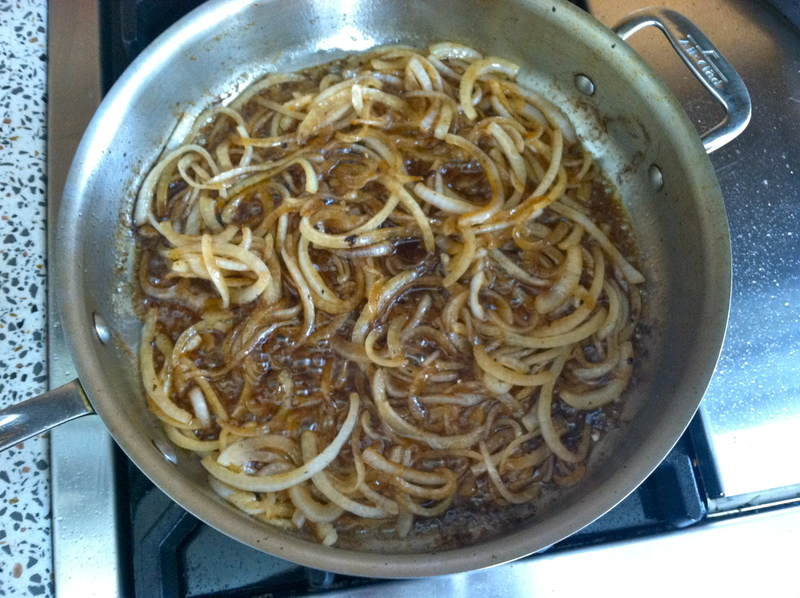 Brown sugar, sliced onion, salt, and butter were next in the pan, simmering away and, over time, becoming a caramelized onion miracle. 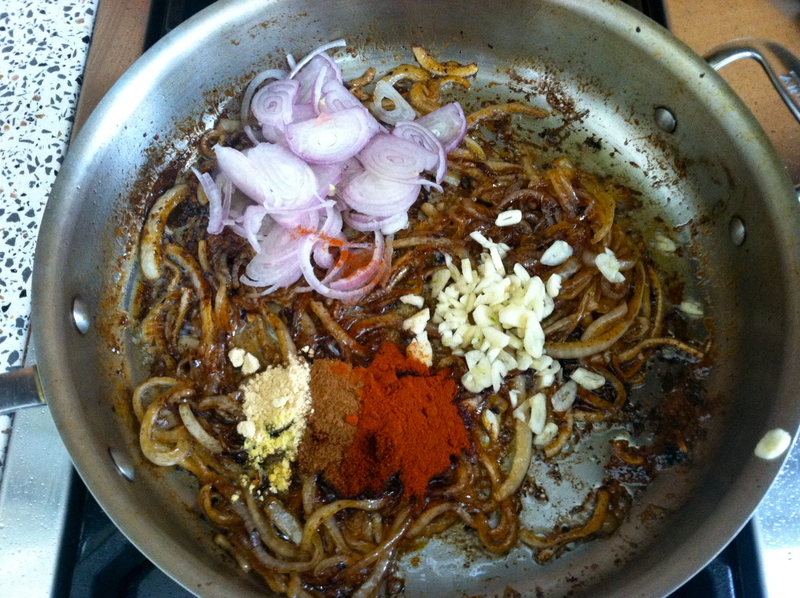 Next, it was time to add sliced shallot, garlic, and multiple spices in all of the earthy fire colors. 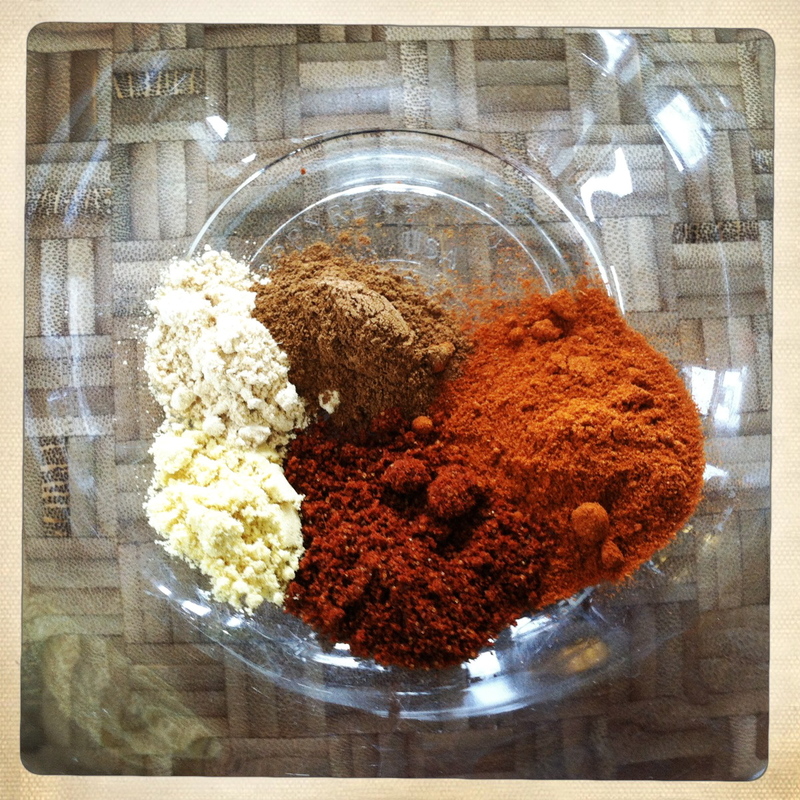 Ground ginger, ground mustard, paprika, chile powder, cinnamon- all powerful flavors to add to the mix! Once the spices, shallot, and garlic were sautéed with the bacon-y caramelized onions for a bit, it was time for a bit of strong coffee and delicious bourbon. 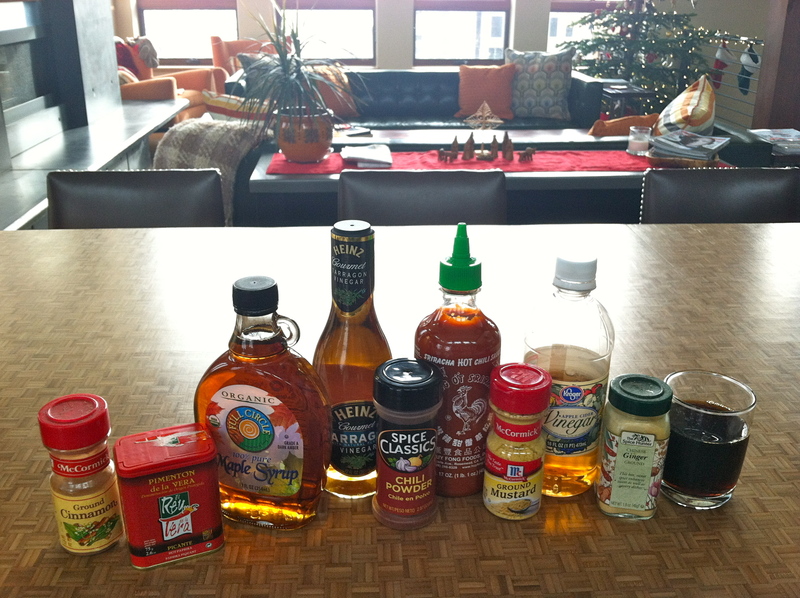 Afterward, two kinds of vinegar and spicy Sriracha. More strong flavors! I added the bacon back into the pan and let the whole yummy mess bubble together for an hour and a half. The kitchen smelled like a new version of Heaven and it was difficult not to sneak a taste or two. Initial assessment? Delightful. 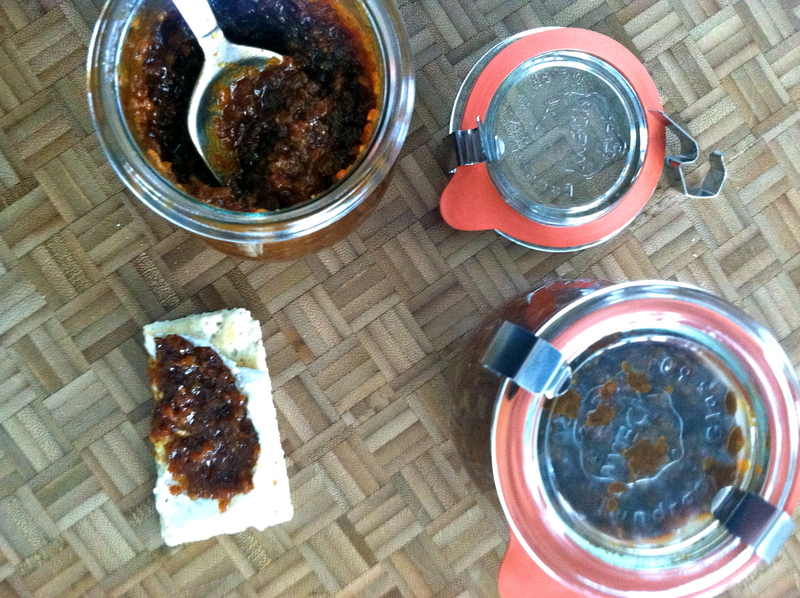 And as the mixture cooked down, the flavors became more complex and developed. We were really onto something here. After the goodies cooled for a bit, into the food processor they went! I left the jam on the chunky side, wanting to taste bits of bacon with each bite. I’m not sure what that means, but I’m pretty sure it’s good. 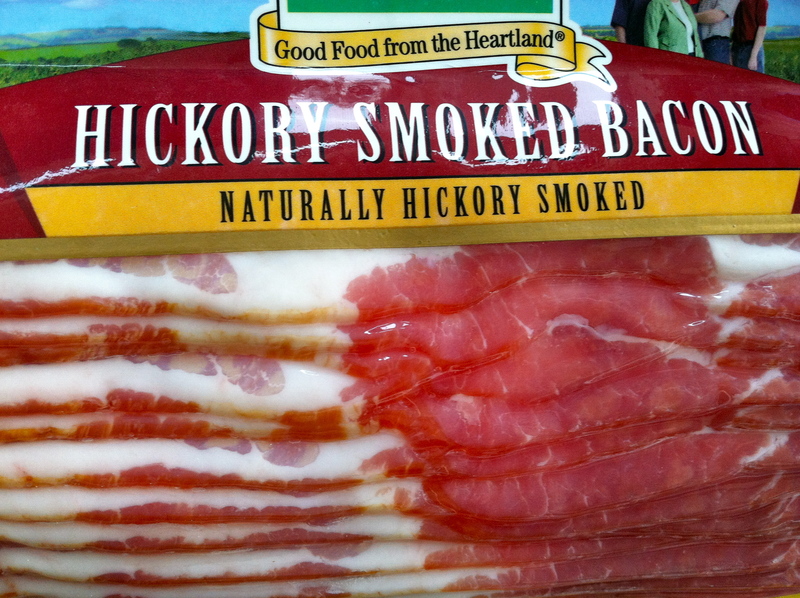 The jam is bacon-y, but not overwhelmingly so. 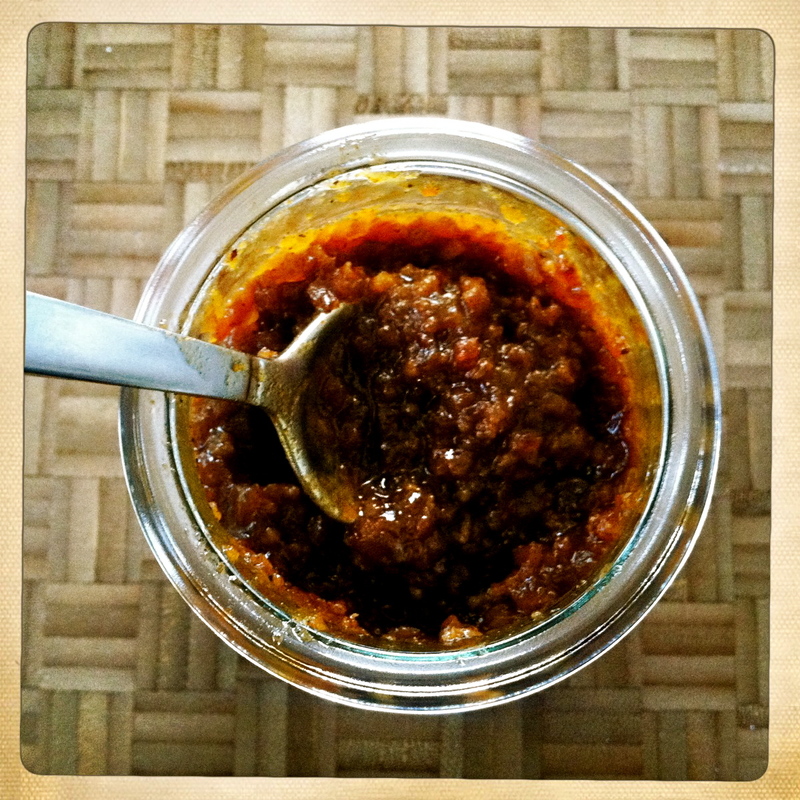 It’s sweet, but has a spicy bite and a deep, intense flavor from the brown-sugary caramelized onion. It’s got a kick. Every mouthful is big and delicious. It would work well in so many things… a quesadilla, for example. Maybe in a grilled cheese sandwich. Maybe in my mouth by the spoonful. Seriously- it’s like crack. 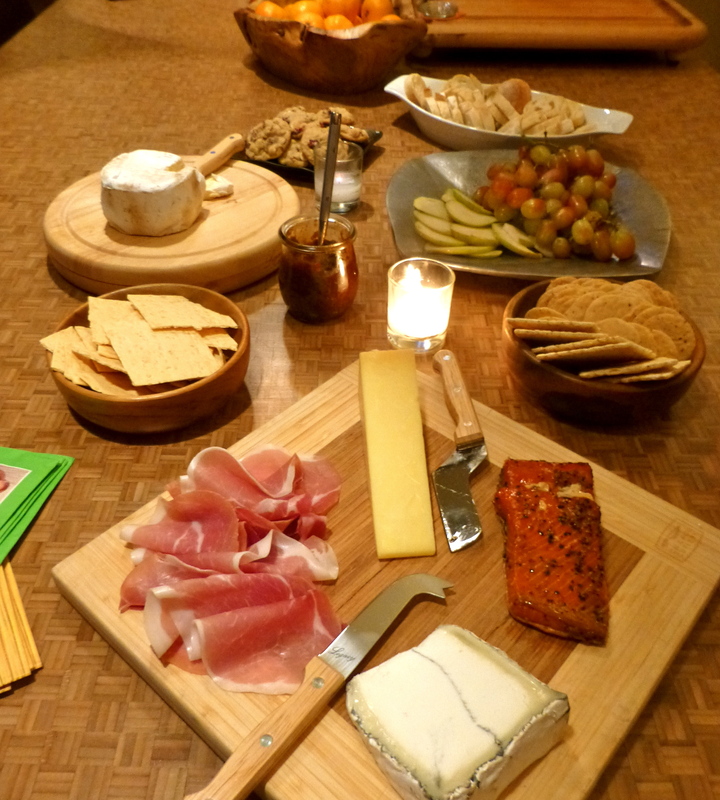 And it works wonderfully in an appetizer display for a happy hour holiday get-together. 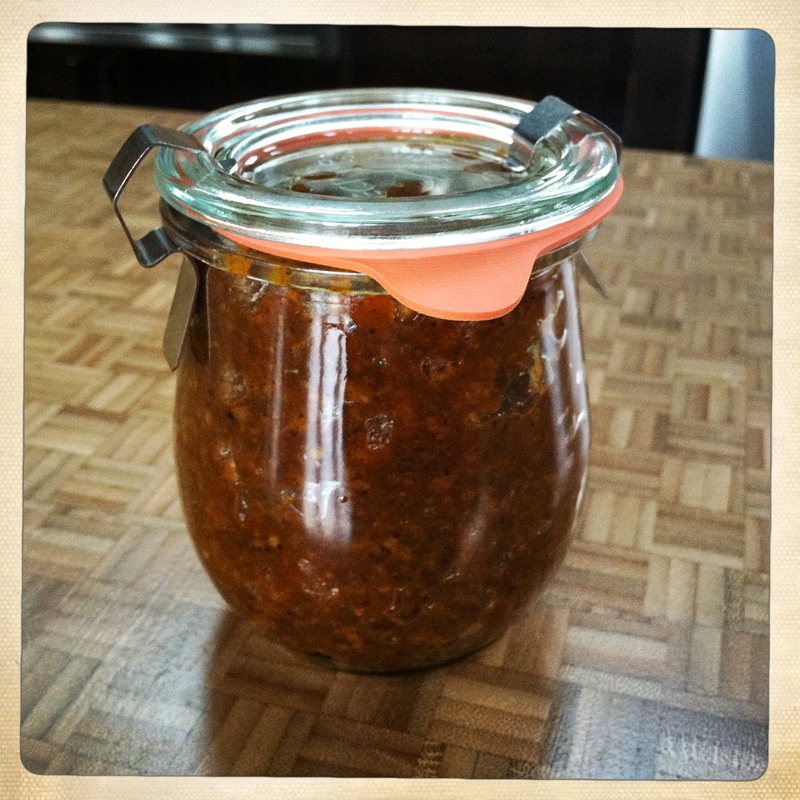 Between the Cranberry Rosemary Spritzer and the Bourbon Bacon Jam, I donned a culinary queen’s crown! If I were you, I’d hope you were on my Nice List this year. Because I’m thinking this might be in the stockings of good little boys and girls in my life this season. That is, if I don’t eat it all myself. Render bacon on medium-high heat for 6-8 minutes. Remove with slotted spoon and set aside. 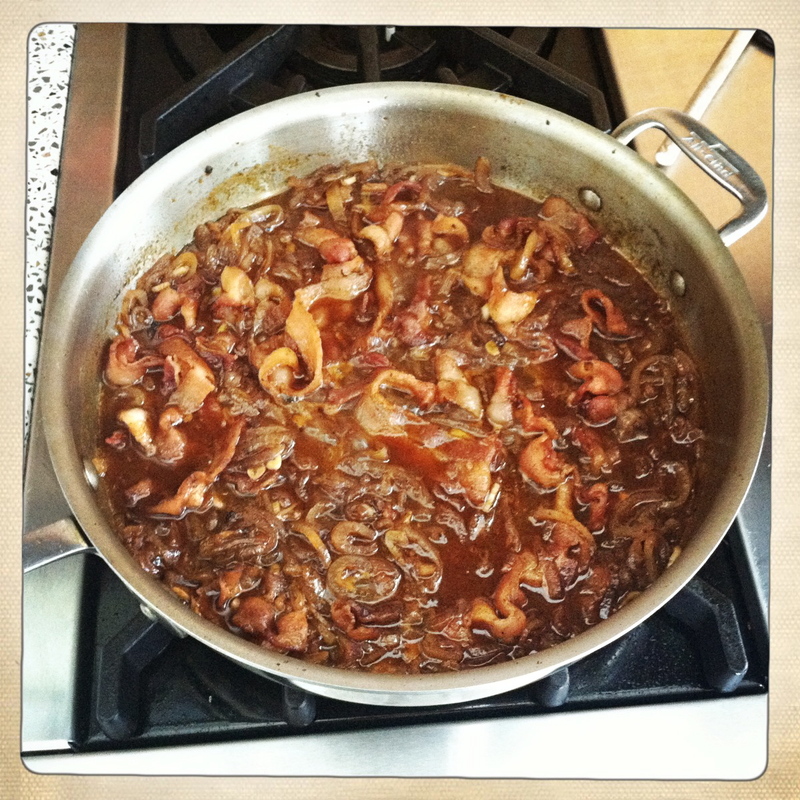 Drain all but 1 tablespoon bacon fat from the pot, add butter, and melt. 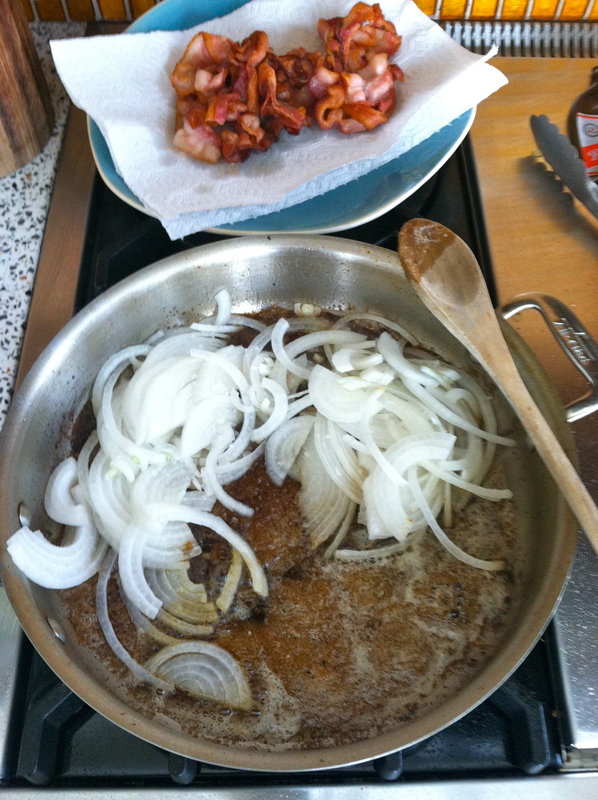 Add onion, brown sugar, and a pinch of salt and cook for 10-15 minutes. 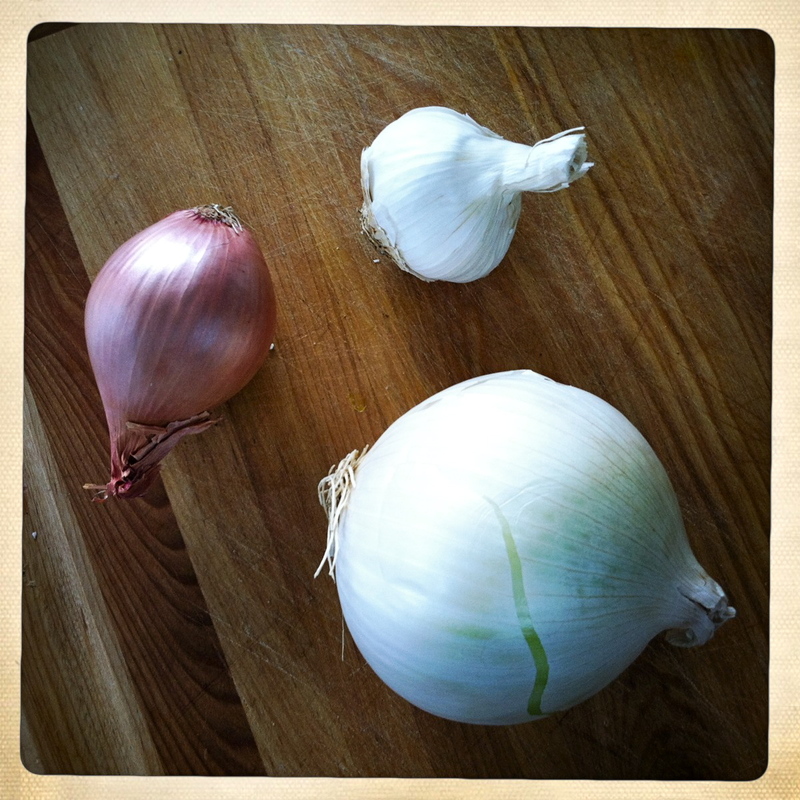 Add shallot, garlic, and spices and sauté for an additional 3-5 minutes. Season with pepper. 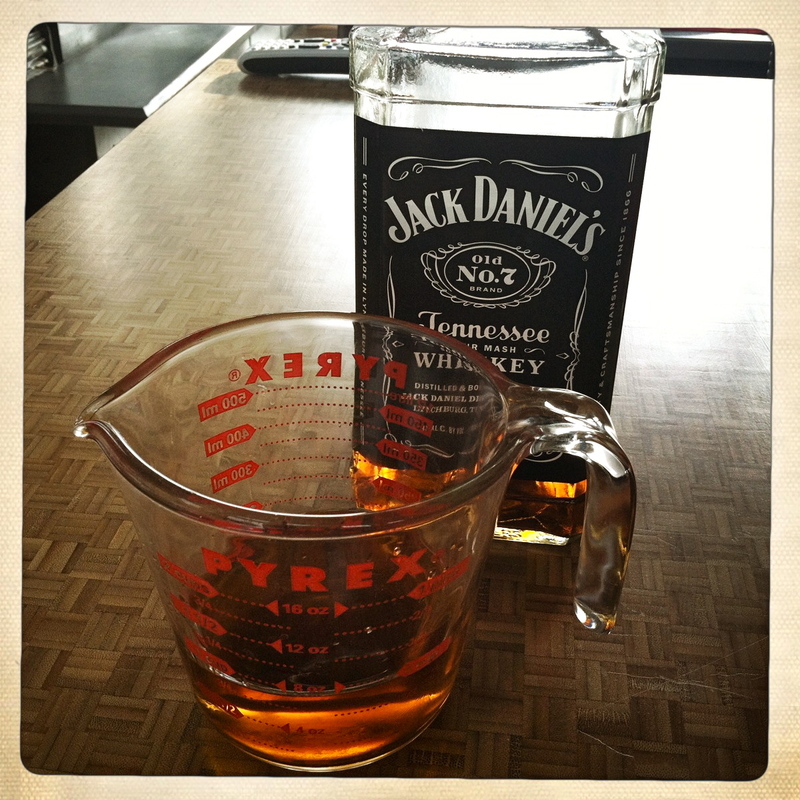 Pour the bourbon or brandy into the bacon mixture and cook the liquid down for 3-5 minutes. Add the remaining ingredients, reduce the heat to medium-low, and simmer for 1 ½ hours, stirring occasionally. 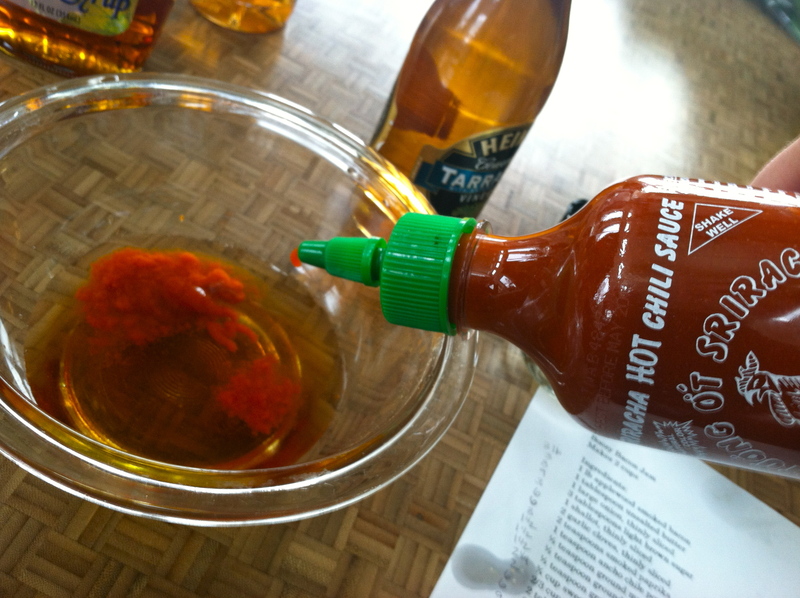 Remove the mixture from the heat and allow to cool for 15-20 minutes. 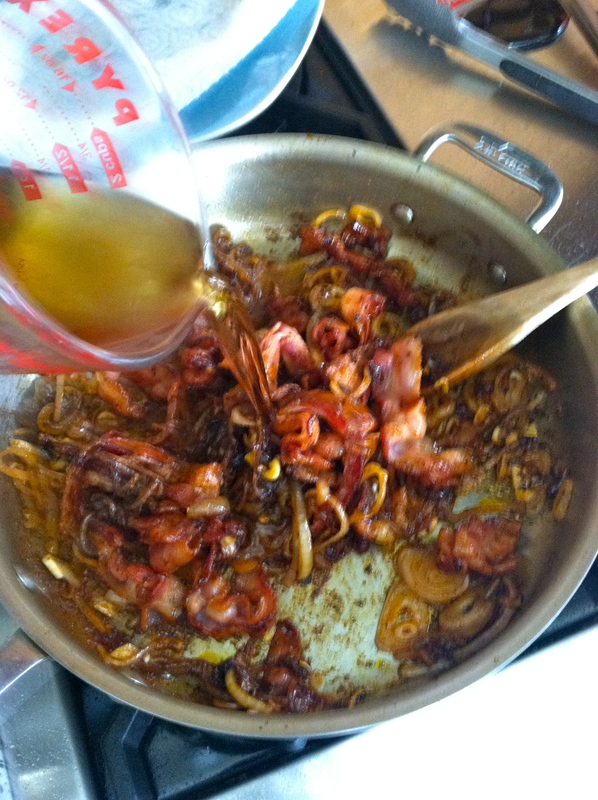 Skim off any fat/grease that has formed at the top (if any) and discard. 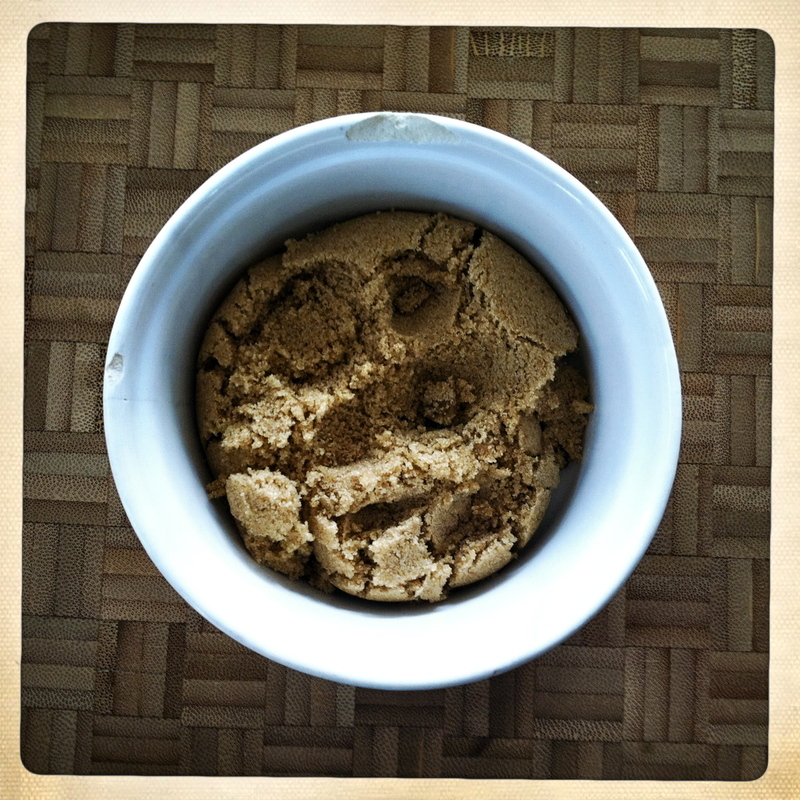 Pour the mixture into a food processor and process until desired consistency is achieved. Server warm or store in an airtight container in the refrigerator until ready to use. YUM. Previous postBaby, it’s cold outside. Man that looks delicious!! Brian would die for that!! It’s ridiculous. He’d love it, I’m SURE! Sriracha, too? I’m going to have to find some spare moments to make this one! Thanks, Amber! That’s part of the awesome SPICE! It’s really good- and not difficult at all. I heard Bourborn AND Bacon and I was sold. Me, too. And then I tasted it. SO good. Ooo boy does that look divine. 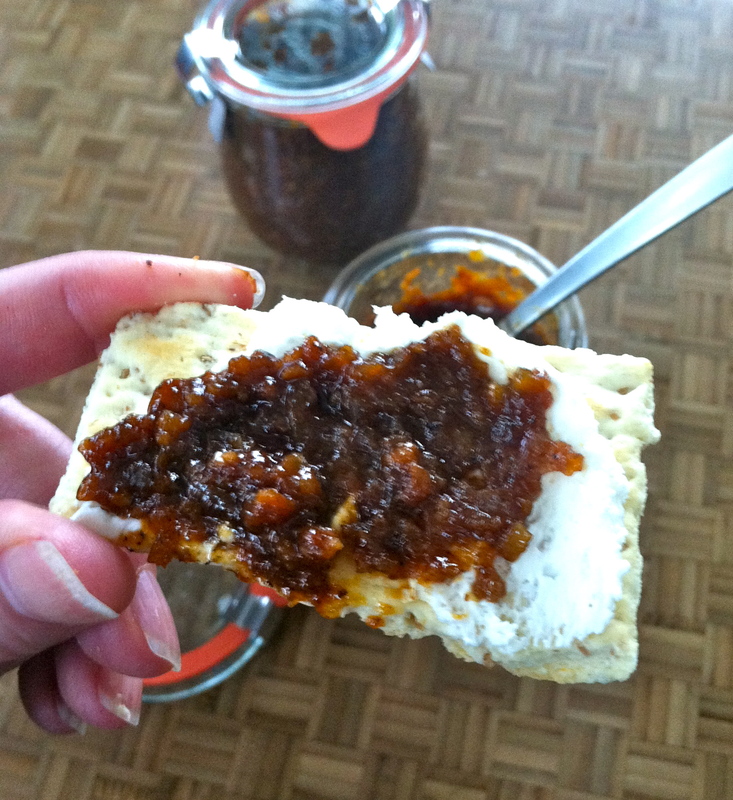 I once bought a blood orange bacon marmalade at a market local to my parents and it’s one of the best things I’ve ever tasted it. 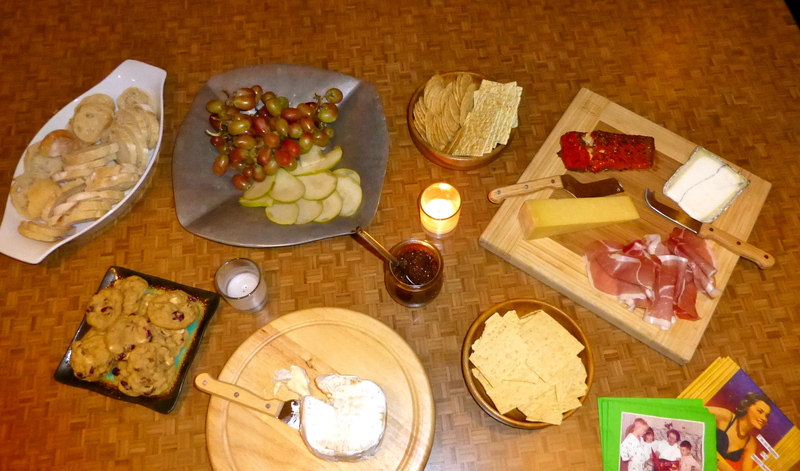 We gobbled it up pretty quickly.